The following is the article that appeared on line at http://fox6now.com on November 4, 2013. MILWAUKEE (WITI) — It is never easy to lose a loved one, but one family is turning their unexpected loss into something positive by helping children. 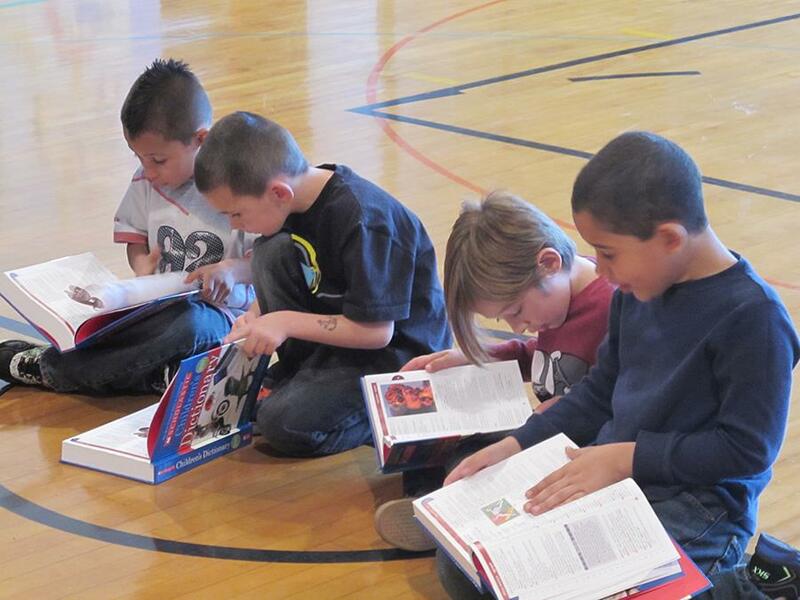 Hundreds of dictionaries were donated on Monday, November 4th to students at Capitol West Academy. The goal is to promote literacy in children. The program, called “Diane’s Dictionaries” was started through the Elmbrook Rotary Club in memory of Diane James. James’ widower says the feedback from the kids has been priceless. “You can’t buy this. You take pictures, and I’m sure you do, of these kids just looking at those dictionaries. You know they’re reading things. They’re sharing it with their friends. Some of them don’t own a dictionary — maybe don’t own a book. This is going to be a great way for them to start,” Barry James said. The program began five years ago. 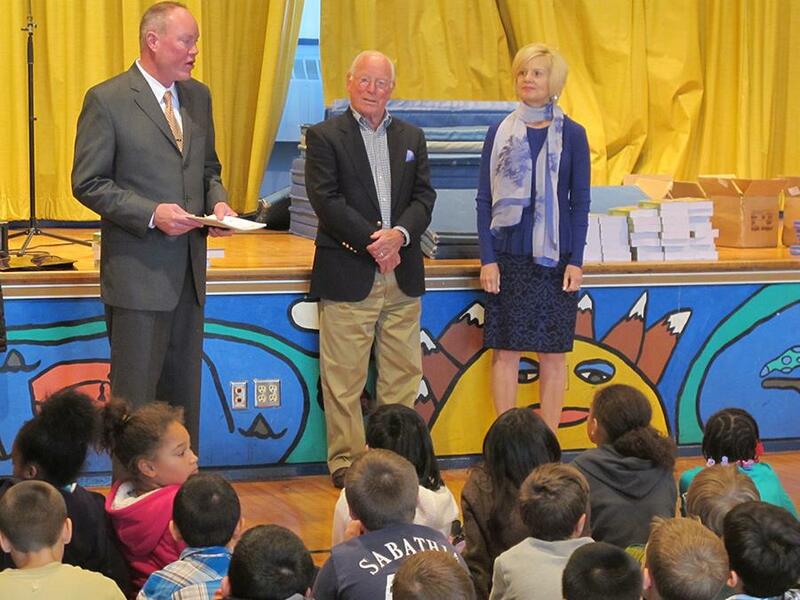 Since then, nearly 1,200 dictionaries have been donated to kids at various area schools.